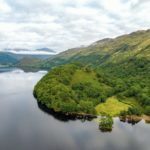 Cormonachan Community Woodlands between Lochgoilhead and Carrick Castle by Loch Goil, Argyll are being conserved for education, recreation and conservation. The community facility comprises 58.9 ha of ancient Atlantic oak and hazel woodlands termed as Ancient Semi Natural Woodlands, and first recorded on Roy’s Map of 1747. 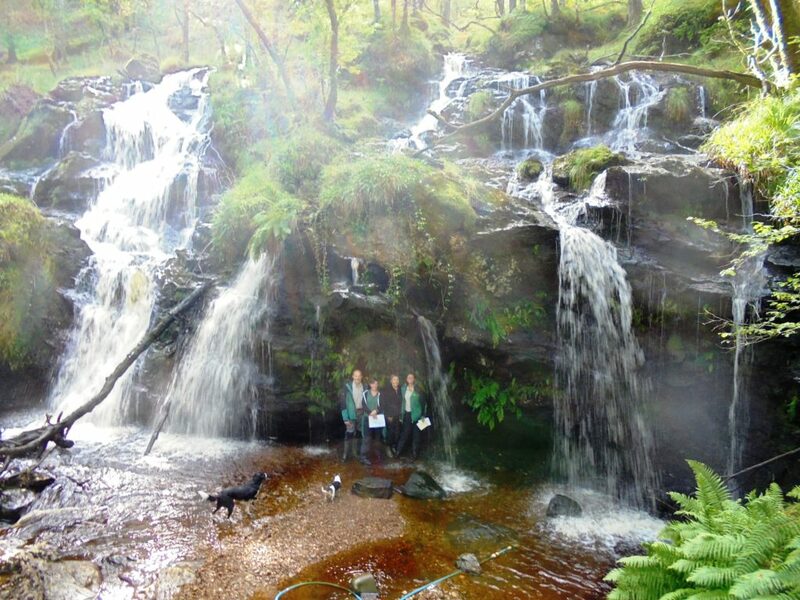 Over the last 20 years, the volunteer membership of more than 100 members have created 2.5 km of circular paths, with a car park, Red Squirrel Hide, contemplation shelter, outdoor sculptures and a resource centre – Jan’s Hideaway – for outdoor education for primary school children visiting the Ardroy Outdoor Education Centre where more than a 1,000 children a year benefit for learning about the outdoors. 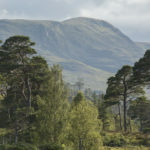 The woodlands future plans are to extend the paths by another 2km and open up the southern end of the woodlands at Upper Cormonachan with access to the forest road, the old village and the waterfalls with another access car park. The paths would have five bridges and four viewpoints overlooking the beautiful waterfalls and great views over Loch Goil. The community woodlands are maintained by the Cormonachan Woodlands Association’s (CWA) volunteer members. The association is a not-for-profit organisation and relies on its members to support its work and volunteer. With no income stream other than annual subscriptions, all its projects have to be funded by donations and grants. 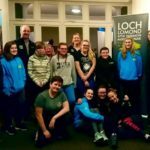 This latest, large, project will cost £323,484 and the CWA is trying to raise 5 per cent by donations from the Loch Lomond and Trossachs and Cowal area in order to obtains grants of 95 per cent for the balance of the project. A spokesperson said: ‘We are grateful to the Friends of Loch Lomond and the Trossachs for helping to support this project, which has written support from the Argyll & Bute MP and MSP, Cowal ward councillor, Lochgoil Community Council, Forest Enterprise Scotland, the Community Partnership of Loch Lomond, Community Woodlands Association and other local organisations and businesses. Friends of Loch Lomond and The Trossachs.